Maxim Leyzerovich created the marching ants effect with some delectably simple SVG. See the Pen SVG Marching Ants by Maxim Leyzerovich (@round) on CodePen. Let’s break it apart bit by bit and see all the little parts come together. We can set up our SVG like a square, but have the aspect ratio ignored and have it flex into whatever rectangle we’d like. 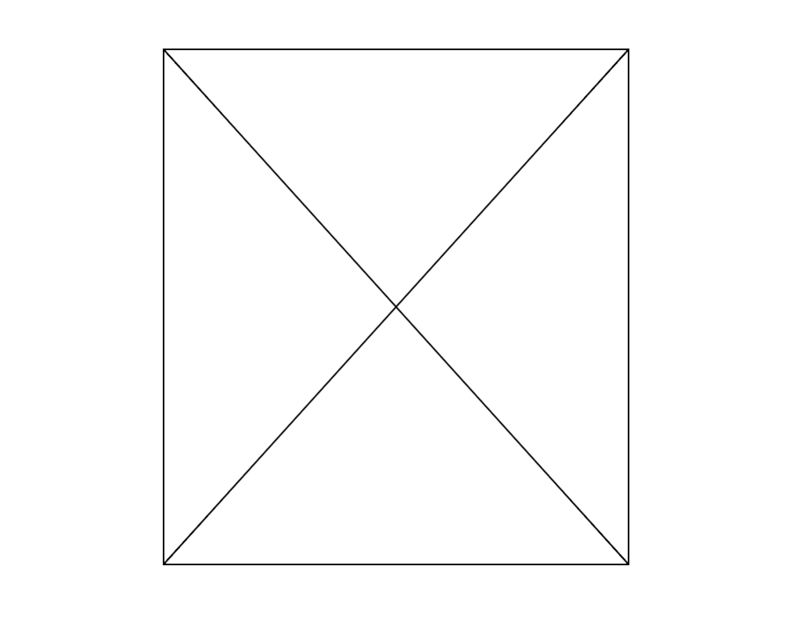 Because we made the box and grid so flexible, we’ll get some squishing that we probably could have predicted. Say we have a stroke that is 2 wide in our coordinate system. When the SVG is narrow, it still needs to split that narrow space into 40 units. That means the stroke will be quite narrow. We can stop that by telling the stroke to be non-scaling. Now the stroke will behave more like a border on an HTML element. 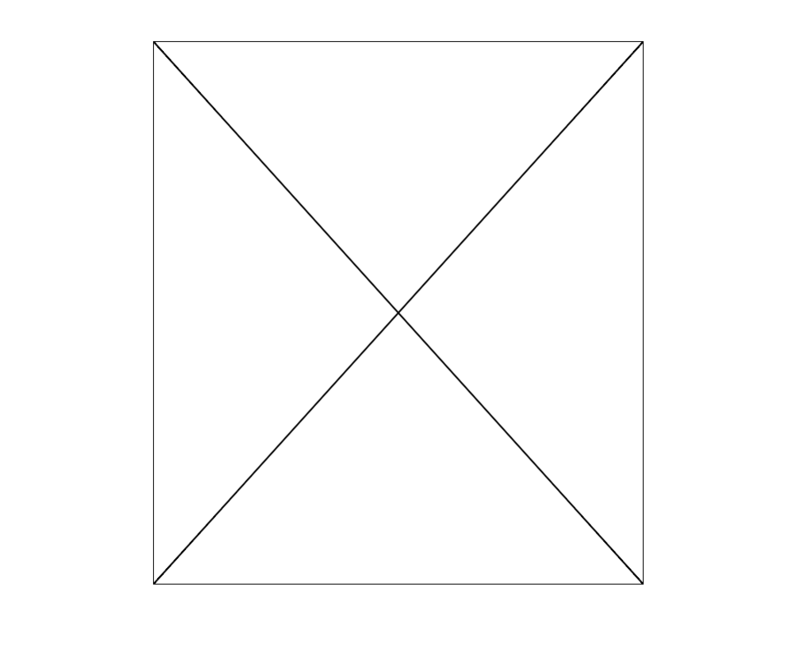 These are four lines that start in the exact center (20,20) and go to each corner. Why four lines instead of two that go corner to corner? I suspect it’s because the marching ants animation later looks kinda cooler if all the ants are emanating from the center rather than crisscrossing. Maxim also tosses a shape-rendering: geometricPrecision; on there because, apparently, it cleans things up a bit on non-retina displays. But the ants look good with 4px dashes and 4px spaces between, so we can use a shorthand of stroke-dasharray: 4px;. Step 5: Animate the ants! The “marching” part of “marching ants” comes from the animation. SVG strokes also have the ability to be offset by a particular distance. If we pick a distance that is exactly as long as the dash and the gap together, then animate the offset of that distance, we can get a smooth movement of the stroke design. We’ve even covered this before to create an effect of an SVG that draws itself. Again, perhaps my favorite part here is the crisp 1px lines that aren’t limited by size or aspect ratio at all and how little code it takes to put it all together. The post SVG Marching Ants appeared first on CSS-Tricks. Previous: CSS border-radius can do that? JET Recipients for JWC15 Announced!